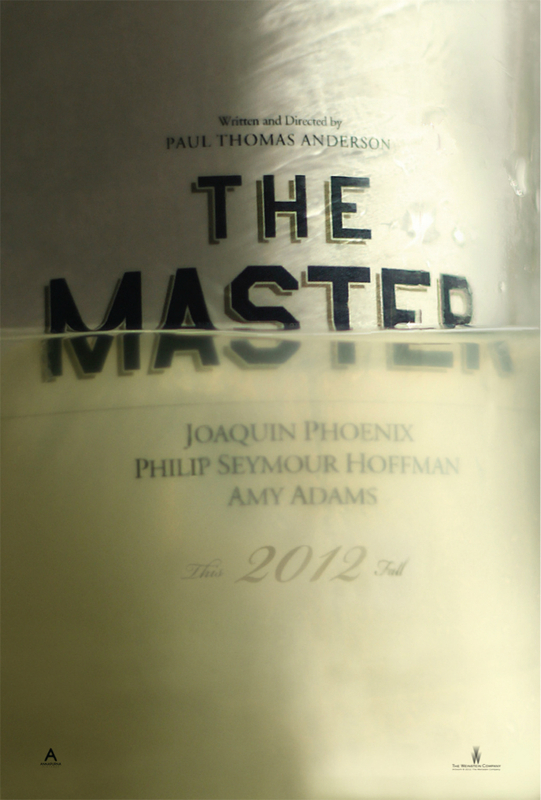 In the latest installment of One-Sheet Wonder, a column going deep on the best, worst, weirdest and other milestones of contemporary movie-poster art, Movieline takes a look at the new poster for Paul Thomas Anderson's The Master. — Ed. 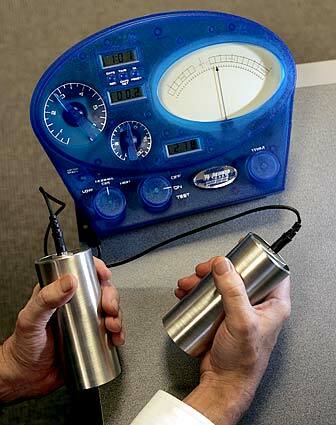 The first trailer was peppered with Scientology-ish personality questions, and this poster seems based on an abstraction of an e-meter, the device used in Scientology auditing. The close-up of a barreled piece of silver metal seems like an unfinished soda can. But take a look at the tubes in this photo (pictured right) and it's not a far leap to see the poster as a macro view of one of those e-meter tubes. But then what's that dirty, flat-champagne-like liquid draining out of the poster (notice the drops at the top)? It could reference Hubbard's Naval background and his life on a yacht, and there's a vague nautical element to the fonts. Or it could refer to the flushing of alcohol that comes with the Scientology auditing process. Whatever the case, it creates a nice refraction in the word "MASTER," bisecting it and putting the halves increasingly off kilter as you go from left to right, a reflection of the schism hinted at in the second trailer ("Just say something that's true!"). This probably won't be the only poster for The Master, but don't expect a second one-sheet to bathe the plot in sunlight. 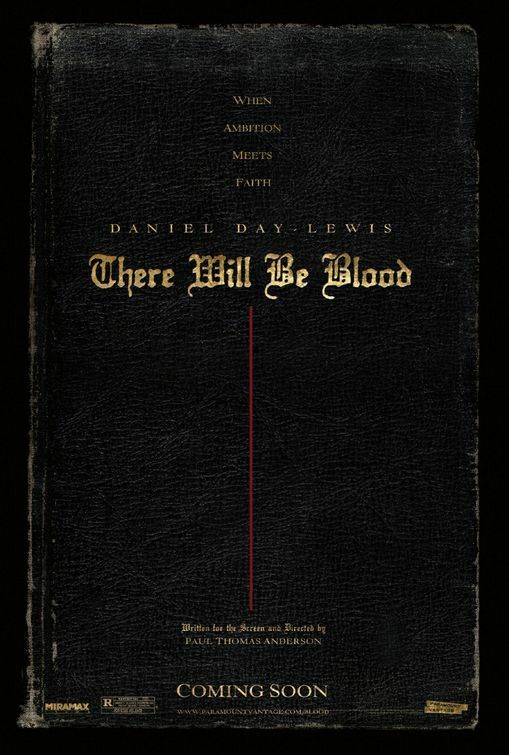 There Will Be Blood had two domestic one-sheets, and while the teaser was far more engaging than the final art neither gave the game away. 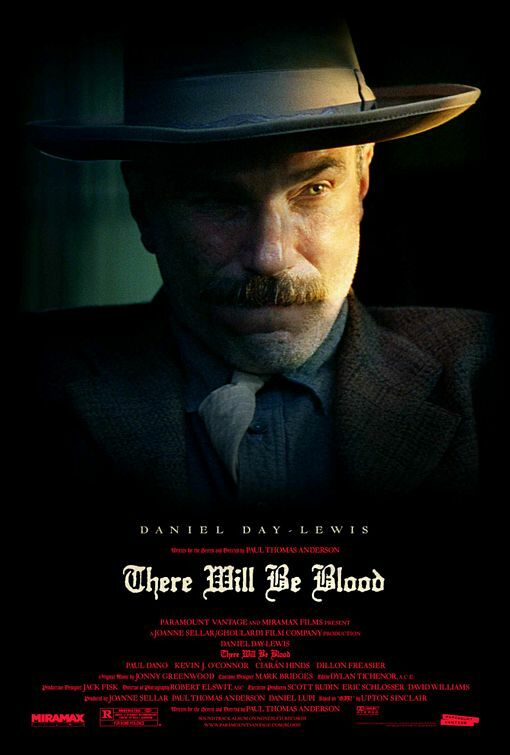 Time will tell whether The Master follows suit, but like with TWBB the mystery surrounding the film — encapsulated in this excellent first poster — makes the wait to see it interminable. Dante A. Ciampaglia is a writer, editor and photographer in New York. You can find him on Twitter, Tumblr, and, occasionally, his blog. The main character ingratiates himself into the Master's company by making a "wine" type concoction that has powerful drug-esque effects. It is appropriate time to make some plans for the future and it is time to be happy. I’ve read this post and if I could I want to suggest you few interesting things or advice. Perhaps you can write next articles referring to this article. I want to read more things about it! Thanks for visiting our Longchamp Wall plug,The newest Much more is far more collection! magical, Enchanted, luxurious and rich|magical, luxurious, rich and Enchanted|luxurious, Enchanted, magical and rich|rich, magical, Enchanted and luxurious|luxurious, magical, rich and Enchanted|luxurious, magical, Enchanted and rich|luxurious, magical, Enchanted and rich|Enchanted, luxurious, rich and magical|magical, luxurious, Enchanted and rich|magical, rich, luxurious and Enchanted|Enchanted, rich, magical and luxurious|magical, rich, Enchanted and luxurious|rich, Enchanted, luxurious and magical|rich, magical, Enchanted and luxurious|luxurious, rich, Enchanted and magical|rich, magical, luxurious and Enchanted|rich, luxurious, magical and Enchanted|Enchanted, rich, luxurious and magical|luxurious, magical, Enchanted and rich|rich, magical, luxurious and Enchanted|magical, luxurious, rich and Enchanted|rich, luxurious, magical and Enchanted|Enchanted, magical, rich and luxurious|luxurious, magical, Enchanted and rich}, this collection provides a great deal of extremely-cutting edge fashion pieces with chain straps and outdoors wildlife-fashion designs... A collection that can be purchased in a variety of probably the most eccentric materials! Find out Much more is far more by way of bag patterns bragging a design that is certainly elegant, eccentric and unique|elegant, unique and eccentric|eccentric, elegant and unique|elegant, unique and eccentric|eccentric, unique and elegant|elegant, eccentric and unique} in a single, Longchamps Huge Tote outlet forces you to a fresh sensation!|Is certainly|that may be} elegant, eccentric and unique|elegant, unique and eccentric|eccentric, elegant and unique|elegant, unique and eccentric|eccentric, unique and elegant|elegant, eccentric and unique} in a single, Longchamps Huge Tote outlet forces you to a fresh sensation,. That is Uncover Much more is far more by way of bag patterns bragging a design which!